Become a NuSpace member and enjoy free access to our community workspace in Singapore. 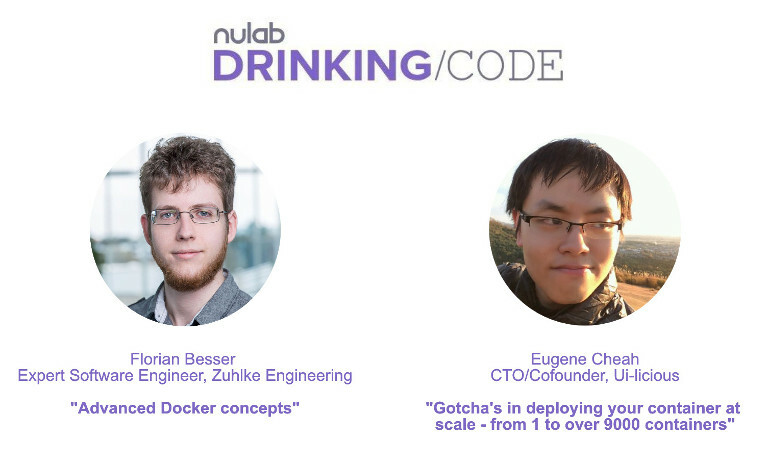 In November, our Nulab Drinking Code meetup featured talks on advanced Docker concepts and scaling infrastructure. Eugene Cheah, CTO & cofounder of Uilicious. Florian gave a clear presentation & demo on advanced Docker concepts that go beyond creating images and running containers, for e.g. health checks, network linking, how to keep Docker images small, how layers are used and more. After his talk, he fielded several questions from the audience. #Talk 2: Gotchas in deploying your container at scale – from 1 to 9000 containers. Before his talk, Eugene replied to the questions from the audience in the earlier talk. Then he shared from his experience about 5 common gotchas (i.e. unforeseen problems) while building on a production Docker environment. He also gave advice on how to scale from 100 to 10,000 containers, and why he discourages over-scaling. Get free access to NuSpace, our Nulab community workspace in Singapore. 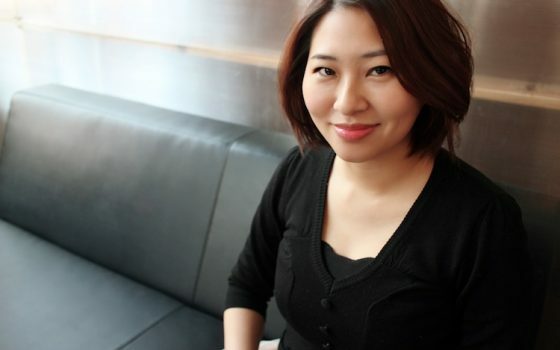 Get news on Nulab events in Singapore. Use awesome Nulab collaboration tools with your Nulab account.